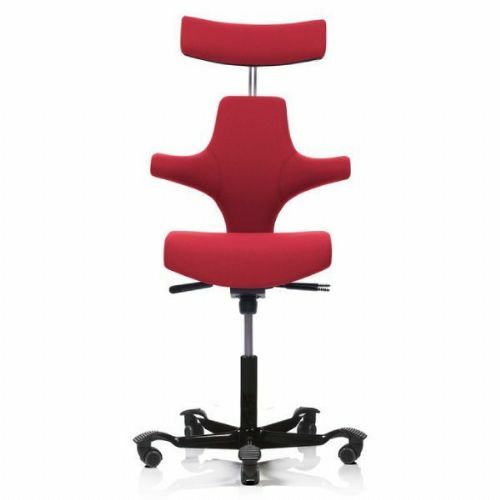 The HAG SoFi mesh combines industry-leading technologies, and stunning aesthetics, to provide an office chair that offers superb design, supreme comfort and untold flexibility. 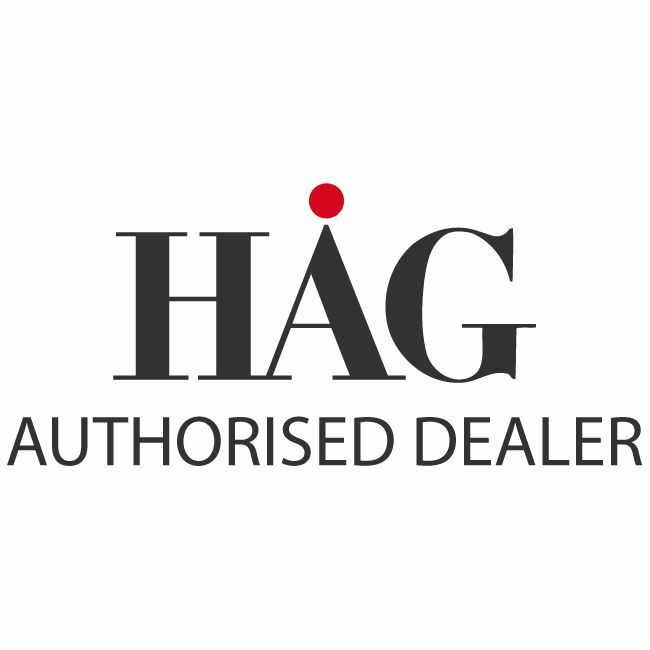 The HAG SoFi mesh helps to improve focus and well-being, which in turn energises the user. The HAG SoFi mesh incorporates HAGs in Balance® technology. This gives users the freedom to move, rest and change, freedom to find your own unique comfort. On the HAG SoFi mesh the front tilt opens the hip-angle, propelling the body forward and promoting healthy, upright posture. A free, open body optimizes blood flow by increasing circulation and making you more energized and alert. environments as well as at personal desks. 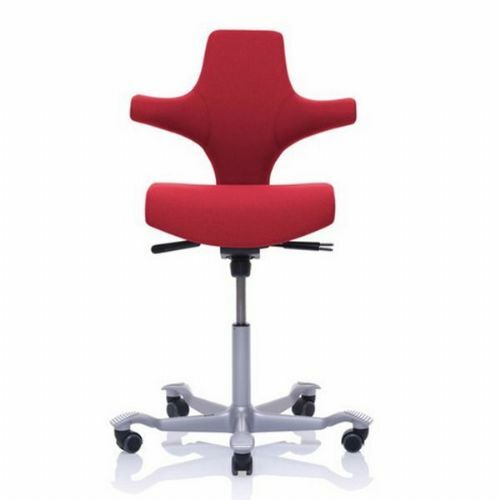 In a HAG chair the front edge of the seat tilts upwards when you lean backwards, and down when you lean forwards. Flokk has a certified Environmental Management system in accordance with ISO 14001. Vacuum clean the chair with a furniture brush or wipe it with a clean, white cloth or sponge slightly dampened with clean lukewarm water. Do not remove any plastic parts or attempt to open the seating mechanism. 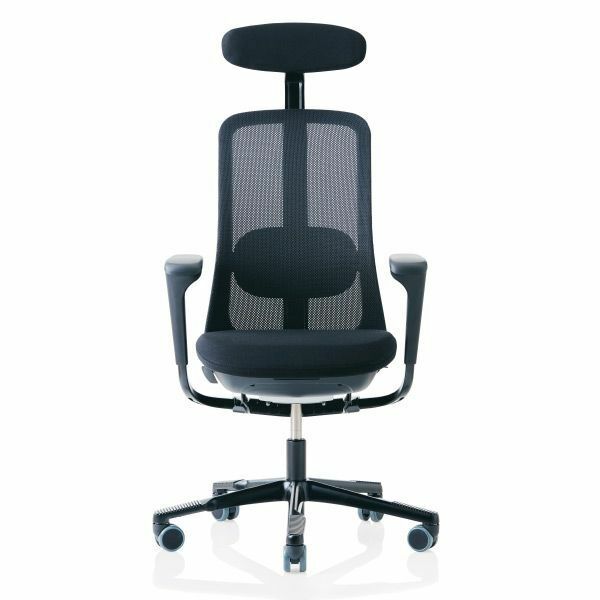 HÅG provides a ten-year guarantee against production defects on all office chairs that are in normal use for up to 9 hours per day. Available in 20 different colours from the Fame fabric range. High quality semi-aniline leather. All our standard colours from Paloma have a special finish adding particular softness to the leather. Excellent friction and breathing properties. The surface may feature small scars and marks from insect bites etc. These are proof of the natural origin of the product and are part of its character.